Where do you fall on the master chef spectrum? Some of us can whip up 3 course meals in our sleep, others end up burning cereal. One of the most interesting shifts in cruising is the number of cruise lines adding some sort of cooking instruction program to their daily or nightly activities. Holland America Line has five new cooking demonstration programs coming to their ships in 2019. 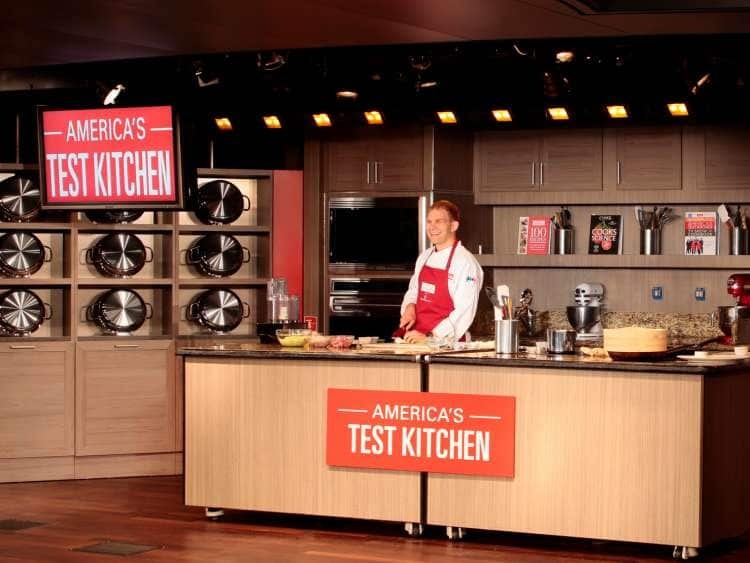 The programs will use the replica America’s Test Kitchen venues to offer 45 minute presentations which include a mixture of live and video recipe demonstrations. The five new cooking shows are hosted by Holland America Line chefs trained by America’s Test Kitchen culinary team and, like the TV shows, feature vetted recipes with practical tips on everything from how to select fresh fruits and vegetables to how to use kitchen knives safely and efficiently. 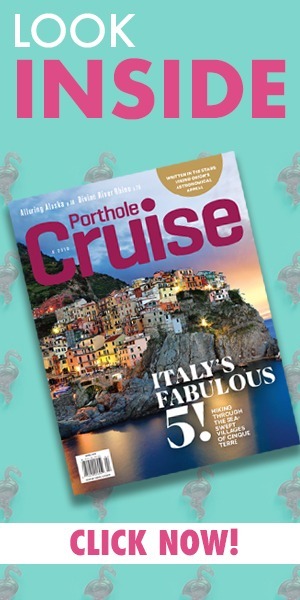 Holland America Line President Orlando Ashford explained why the cruise line has food at the forefront. 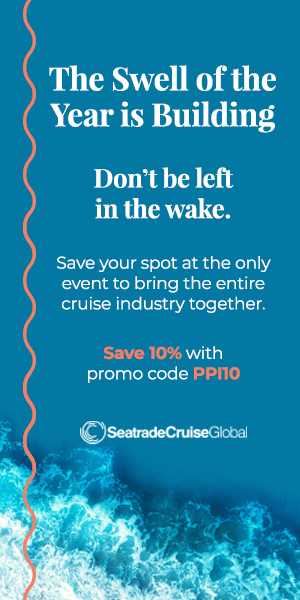 “Holland America Line guests are knowledge seekers, foodies and learners, and our America’s Test Kitchen shows really resonate with them — which is why they’re wildly popular and draw standing-room-only crowds,” he said. “We’re excited to expand on the already exceptional menu of shows offered by America’s Test Kitchen to include some fun topics that easily transition to the home kitchen.